← Rembrandt Charms for Mother’s Day! 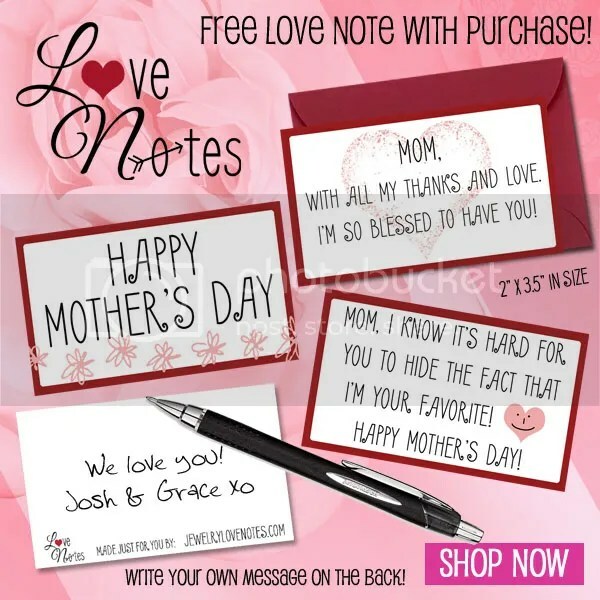 Mother’s Day Gift Ideas Preview! Shop early to find the perfect gift for Mom! Mother’s Day is May 13. 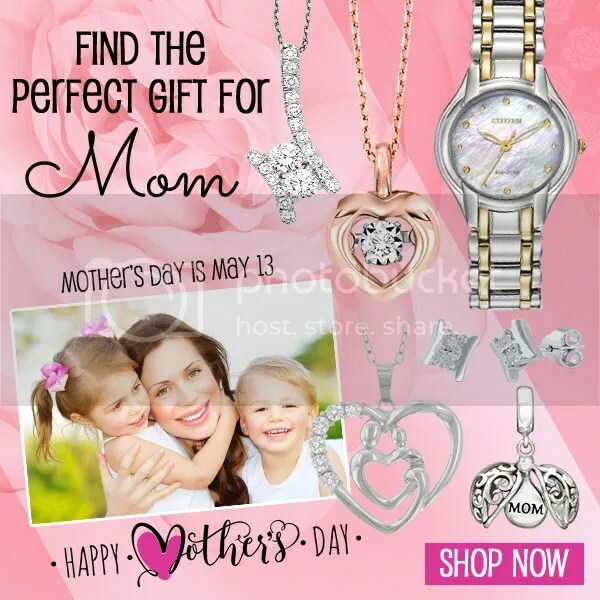 This entry was posted in Jewelry, Jewelry and Holidays, Jewelry News and tagged Jewelry, jewelry for mother's day, jewelry warehouse, mom jewelry, mother's day. Bookmark the permalink.